Arrested for stalking charges under California Penal Code 646.9 PC? If you’re charged with stalking in California, it is necessary that you understand how you can be found guilty of stalking charges per Penal Code 646.9. At Wallin & Klarich, our attorneys want to explain to you what the prosecution needs to prove in order to convict you stalking charges. Are you facing stalking charges in California? Our attorneys explain how you can be found guilty under Penal Code 646.9. You made a credible threat with the intent to place that person in reasonable fear for his/her safety or the safety of his/her immediate family. A threat is “credible” when the person is in reasonable fear for his/her safety or the safety of his/her immediate family. A “credible” threat is when you are capable and have the means of actually carrying out the threat. The threat may be done either orally, in writing or electronically. Thus, you need to speak to an experienced criminal attorney at Wallin & Klarich if you are facing stalking charges in California. Harassment is defined as engaging in a knowing and willful course of conduct directed at a person and there is no legitimate purpose other than to seriously annoy, alarm, torment, or terrorize that person. A “course of conduct” means two or more acts occurring over some period of time, however short, wwwnstrating a continuous purpose. Someone acts “maliciously” when he/she intentionally does a wrongful act or acts with the intent to unlawfully disturb, annoy, or injure another. “Repeatedly” means doing some act more than once. Thus, in order for the prosecution to find you guilty of stalking charges in California, it must be proved that you repeatedly stalked the accuser. If you or a loved one is facing stalking charges in California, it is critical that you contact an experienced defense attorney who is dedicated to giving you the best representation possible. 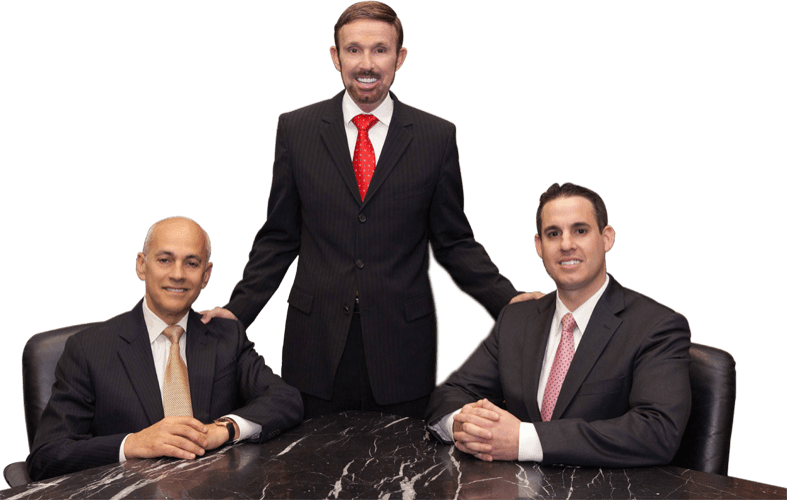 With offices in Orange County, Los Angeles, Riverside, San Bernardino, San Diego, Ventura, Victorville and West Covina, Wallin & Klarich has successfully represented clients facing charges of stalking for over 30 years. Please call us at 877-4-NO-JAIL or visit our fill out our confidential client information form. We will be there when you call.